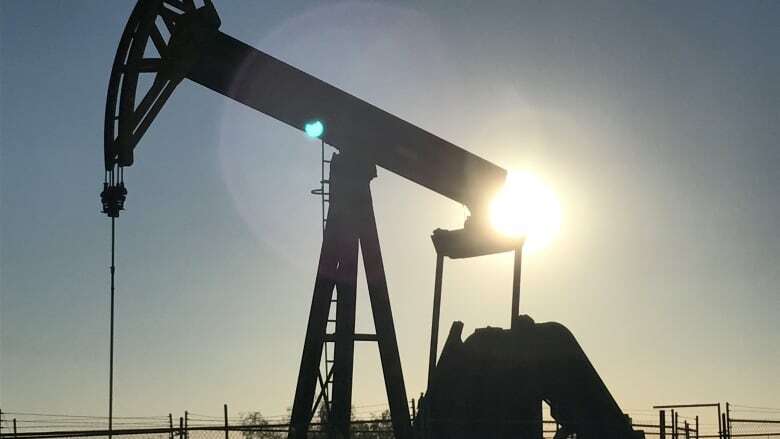 U.S. crude oil stocks fell by nearly 13 million barrels last week, the most in nearly two years, dropping overall crude stocks to their lowest point since February 2015, the Energy Information Administration said on Wednesday. Crude inventories fell by 12.6 million barrels in the week to July 6, compared with analysts' expectations for a decrease of 4.5 million barrels. That dropped overall crude inventories, not including the U.S. strategic reserve, to 405.2 million barrels. The decline in overall inventories was partially due to a fall-off in stocks at the Cushing, Oklahoma, delivery hub for U.S. crude futures, which were down by 2.1 million barrels. An outage at Syncrude facility in Canada has reduced the flow of synthetic crude from Canada, sapping stocks in Cushing. "It looks like it's all in the import number. Imports were down 1.6 million bpd, multiplied by 7 that's 11.9 million barrels," said Robert Yawger, director of energy futures at Mizuho in New York. "There's some refinery throughput pull back as well. Those two numbers are where this is all coming from." U.S. oil prices jumped on the news, but later retreated. U.S. crude futures for August fell $3.73 to settle at $70.38, while Brent crude dropped $4.58 to $74.28 a barrel.